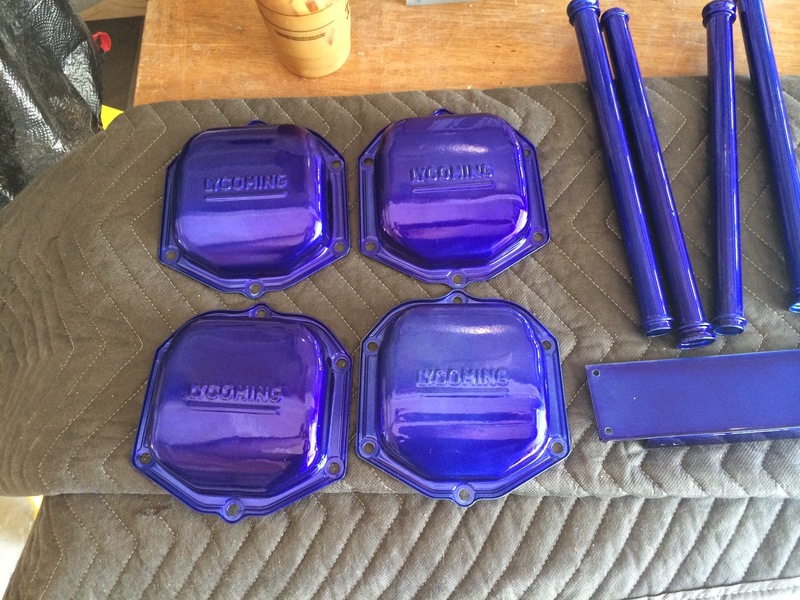 I picked up my powder coated parts earlier this week and had a chance to start putting things together...I like the color! I was hoping for a more consistent coverage but all in all I am pretty happy with the work, especially for the engine parts and the brake pedals. The switch panel and the side panels the jury is still out on. Rocker arm covers and push-rod tubes for the engine. 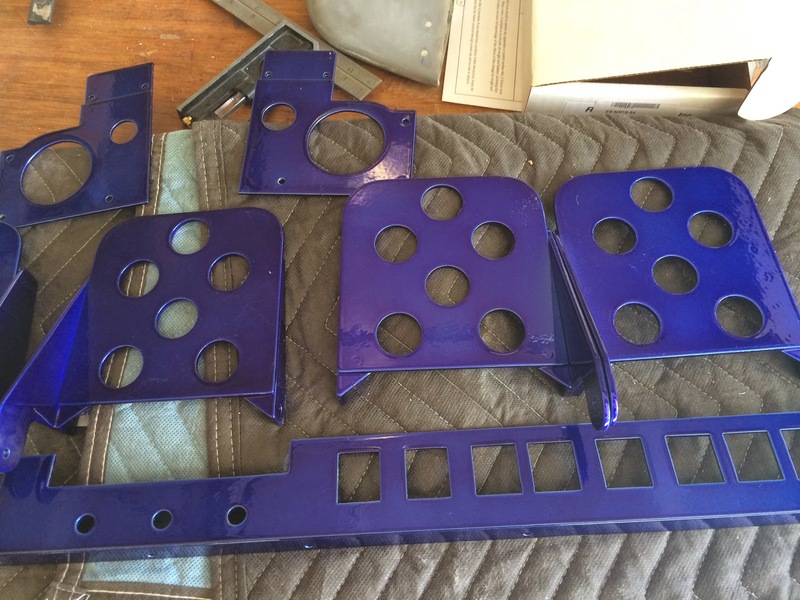 Brake pedals, switch panel and side panels. 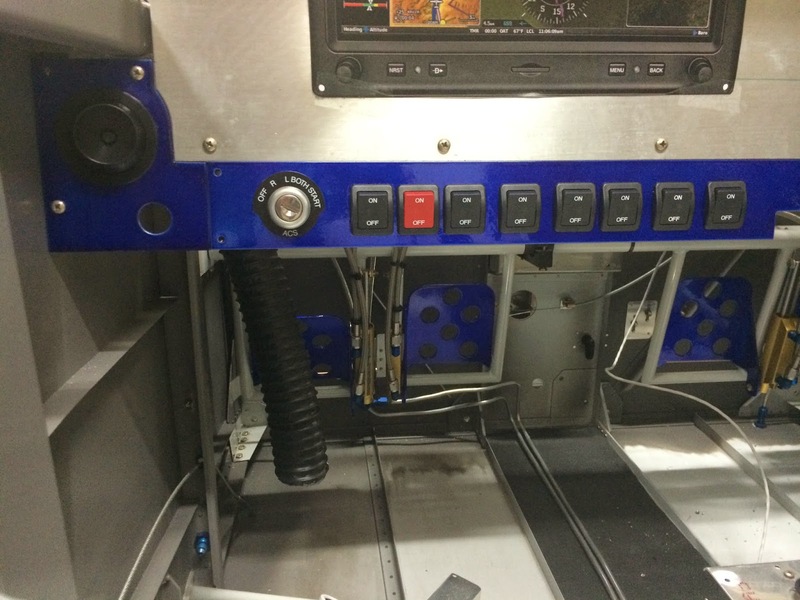 Brake pedals hung, side panel set in place and switch panel with switches installed. Getting exciting!